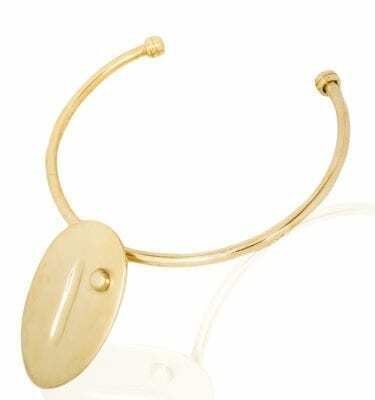 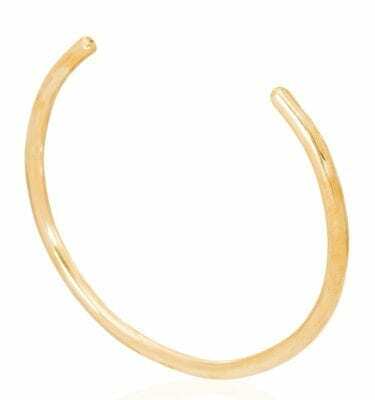 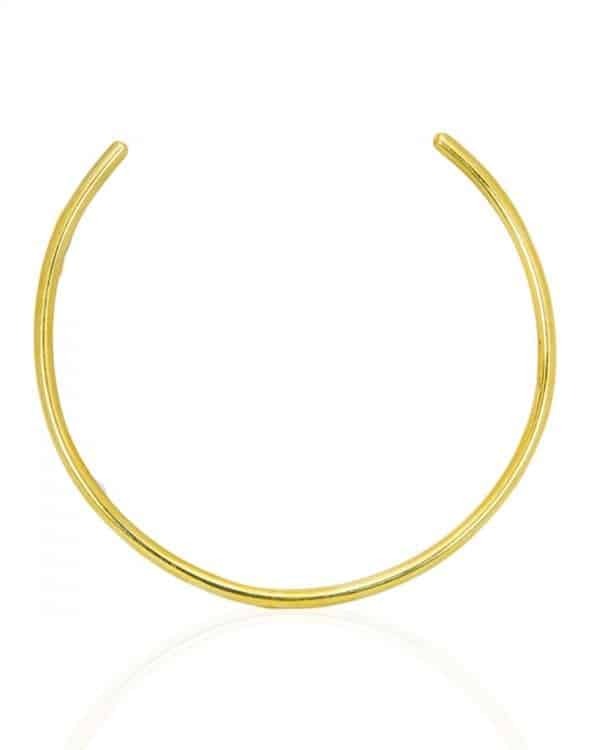 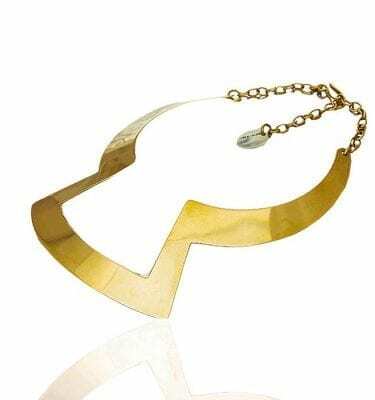 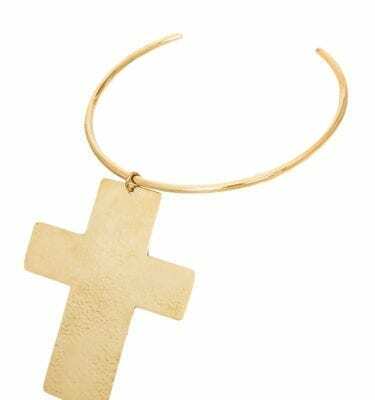 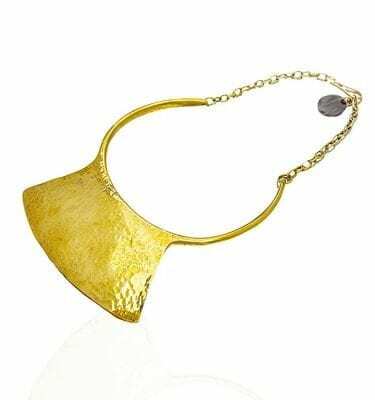 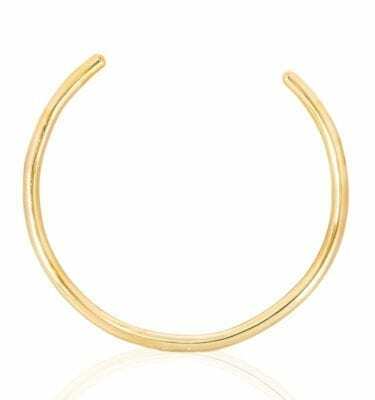 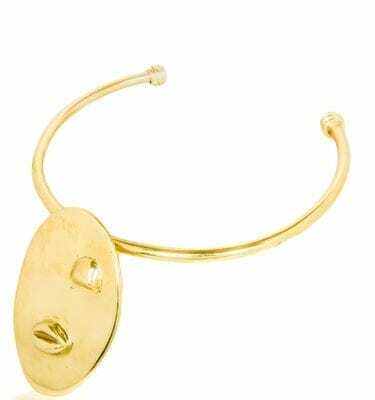 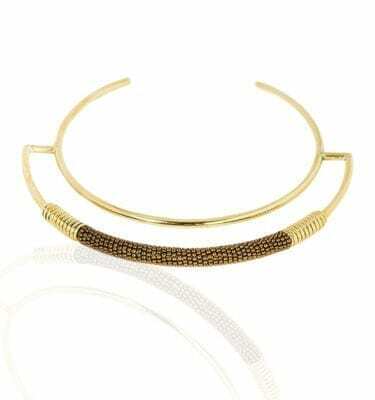 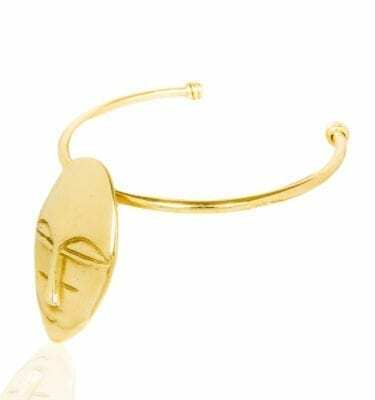 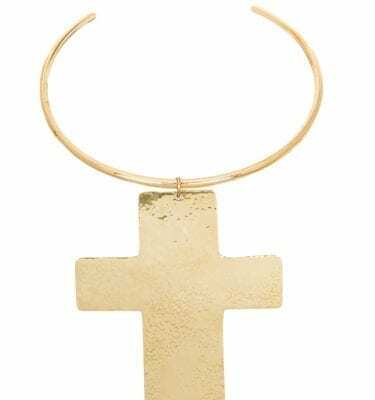 Keep it chic and simple with our brass Mot Choker. 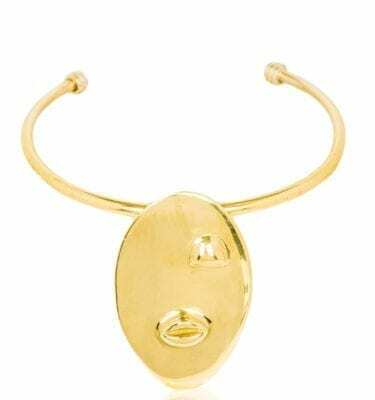 It’s timeless and elegant, this simple but stunning design is ideal for any occasion and makes a great gift. 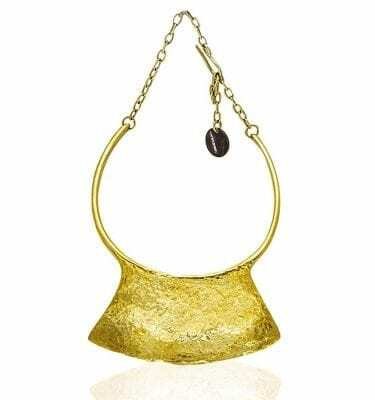 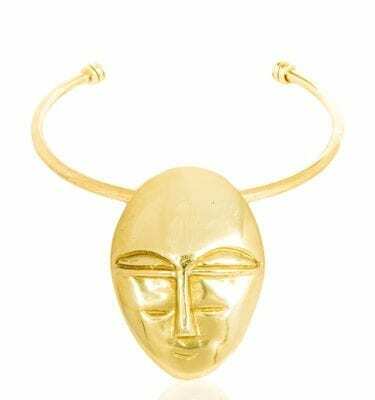 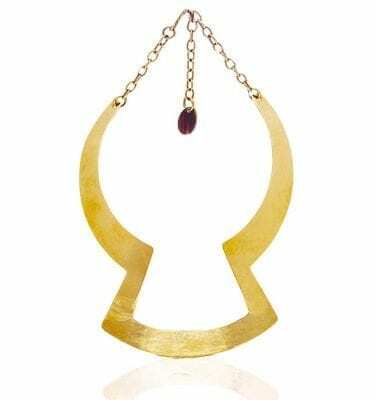 Mix and match with other Adele Dejak jewelry pieces to express your unique style. Keep it chic and simple with our brass Mot Choker. 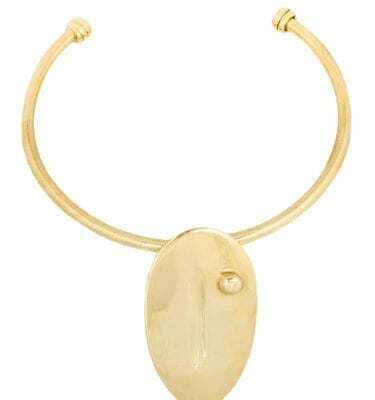 It’s timeless and elegant, this simple but stunning design is ideal for any occasion and makes a great gift. 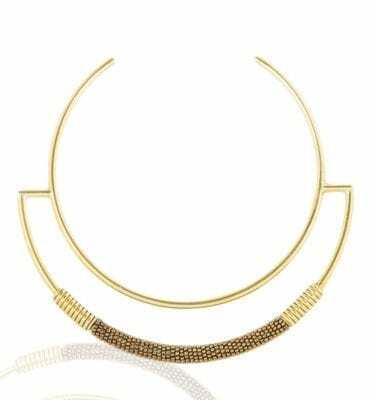 Mix and match with other Adele Dejak jewelry pieces to express your unique style.